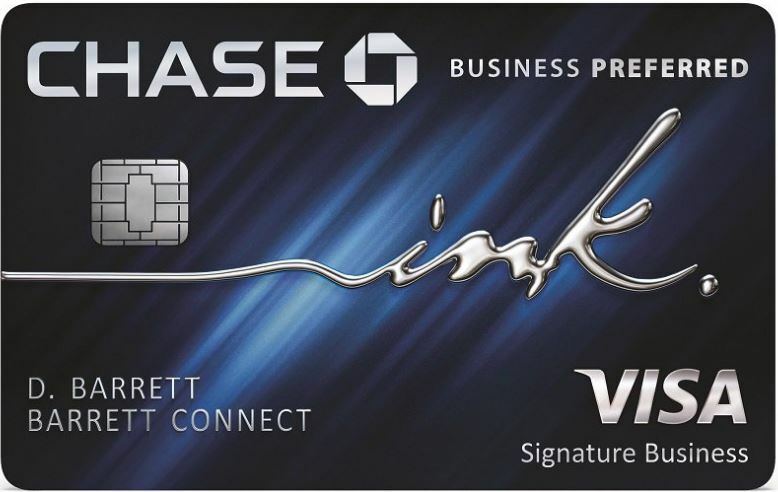 Since the announcement of the immensely popular Chase Sapphire Reserve credit card, many questions have arisen about one of its benefits–Priority Pass Select membership. The confusion stems from the number of different Priority Pass membership levels and the fees associated with each. Here are answers to some of the more common questions I’ve seen asked lately. Priority Pass is a club that provides frequent travelers with independent airport lounge access worldwide. 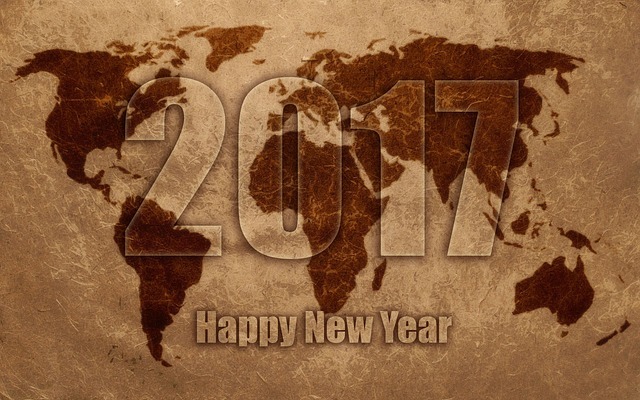 There are currently over 1000 lounges in 400 cities across 120 countries in the the network. Priority Pass does not own or operate any lounges, instead they contract with independent lounge operators to allow members access during certain hours. There are 3 public membership levels: Standard, Standard Plus, and Prestige. The annual fee for Standard is $99 and you will pay $27 each time you enter a lounge. Standard Plus costs $249 annually and your first 10 visits are free. After that, you will pay $27 per visit. The Prestige membership has an annual fee of $399 and all of your visits are free. For all these membership levels, a fee of $27 will be charged for each guest. Priority Pass Select is effectively a 4th membership level. It is the level you get if you obtain membership from a credit card benefit. The reason for the “Select” name is that originally, Priority Pass Select members had access to fewer lounges (no United Clubs) than regular Priority Pass members. That’s no longer the case as United Club no longer allows any Priority Pass members in, but the “Select” level designation remains. However, in terms of access, there is no difference. Which credit cards offer Priority Pass Select Membership benefit? American Express Platinum and Centurion – member and up to 2 guests enter free. Each additional guest costs $27. American Express Hilton Honors Aspire – member and up to 2 guests enter free. Each additional guest costs #27. Citi Prestige – member and up to 2 guests OR all immediate family members (spouse/partner + children under 18) enter free. Each additional guest costs $27. Chase Sapphire Reserve – member and all guests enter free. Ritz Carlton Rewards – member and all guests enter free. The lounge desk attendant will have no idea what the fee policy is of your particular membership. They simply swipe your Priority Pass Select card (not your credit card) and note the number of guests. The lounge will be paid by Priority Pass. The particular credit card that underlies your Priority Pass Select membership will then charge you the appropriate number of $27 entry fees–if any. You’ll need your Priority Pass membership card and boarding pass for that day to gain entry. The names on both must match, so you can’t lend your card to someone else to use. Lounges can be used upon arrival as well as prior to departure. Which airport lounges are in the network? The full list of lounge locations along with their hours, entry conditions and photos can be found at www.prioritypass.com/en/airport-lounges. The quality of the lounges and the amenities that each one offers can vary greatly. 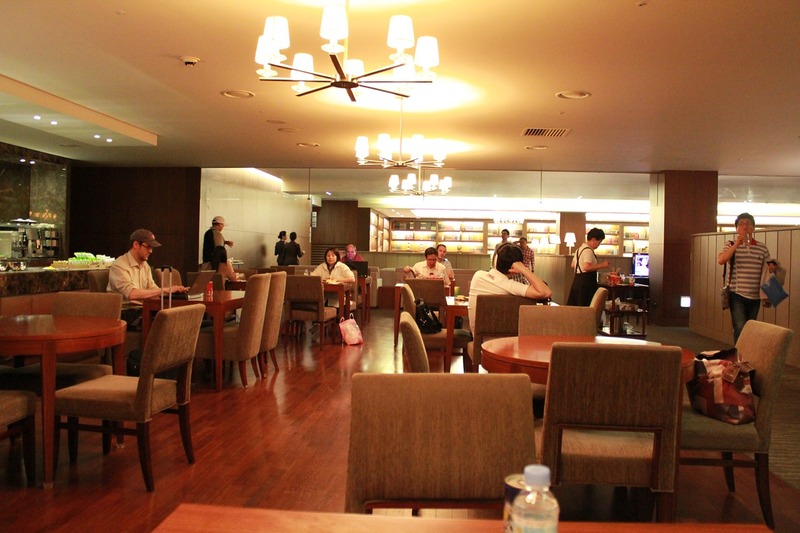 In addition, a lounge’s location within a particular airport can be inconvenient–or even downright inaccesible–depending on the terminal you are flying through. Which airport restaurants are in the network? Priority Pass has begun to add restaurants to its list of airport lounges. When dining at these participating venues, simply order off the menu as you normally would and Priority Pass will provide you and your guests with a credit toward your meal. 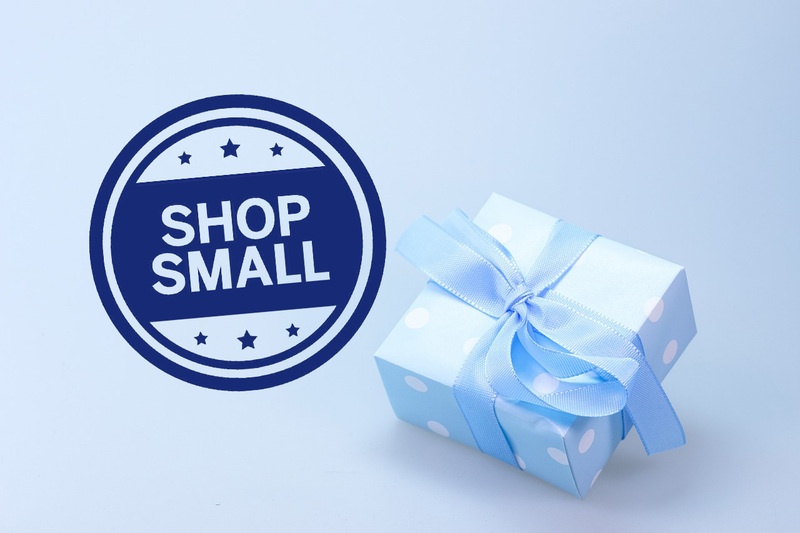 A current list of participating restaurants can be found here. Can you ever be denied entry to a lounge? Yes. Recall that each lounge is independently owned and operated and they primarily cater to their own members. Front desk attendants can control capacity to make sure that their members are comfortable first. If the lounge is crowded, they may turn away Priority Pass members and their guests. In addition, the lounge’s hours for Priority Pass members may be different than its regular operating hours. 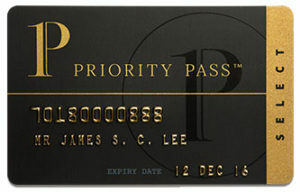 Priority Pass Select is a nice add-on benefit provided by premium credit cards that cater to travelers. The value of the benefit will depend mainly on the existence of a lounge where you fly the most.